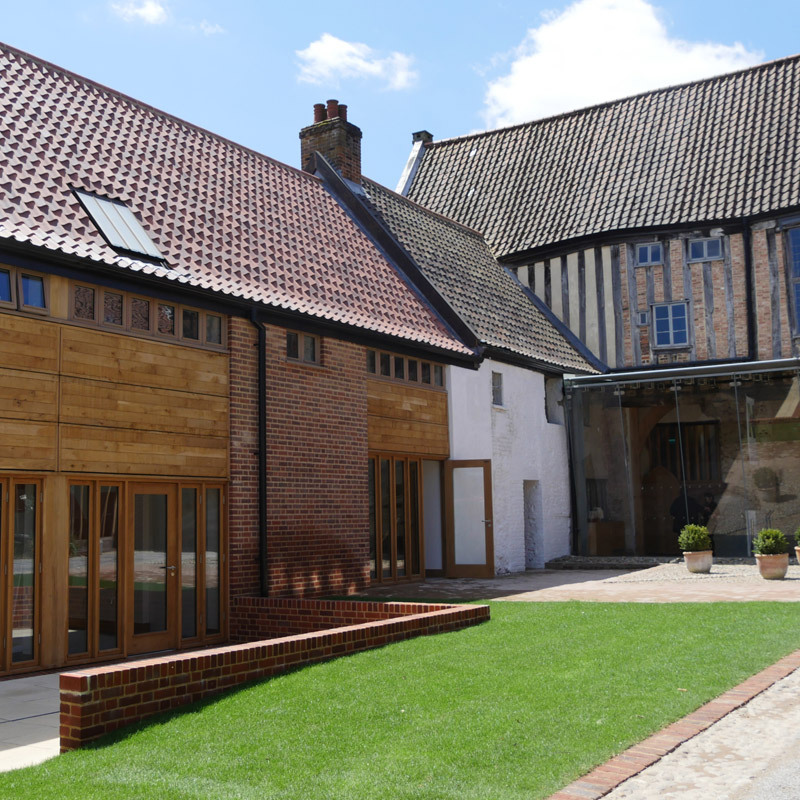 The National Centre for Writing opened its doors in the heart of Norwich UNESCO City of Literature in June 2018. Today, Programme Director Peggy Hughes will share the backstory of NCW, how they work with writers and readers, and how you can get involved. There’ll also be an opportunity for you to share your ideas about what a home for words should, and could, be.